Unattended luggage: not the only one to get angry. 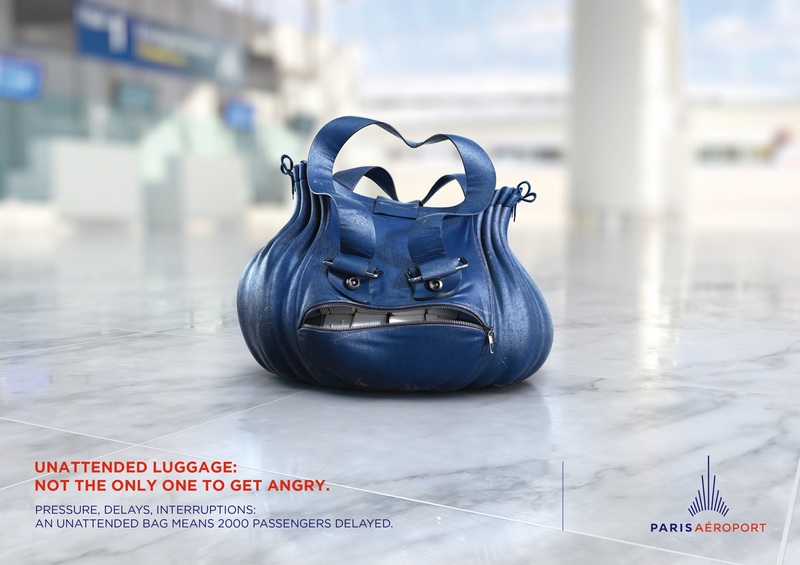 Pressure, delays, interruptions: an unattended bag means 2000 passengers delayed. 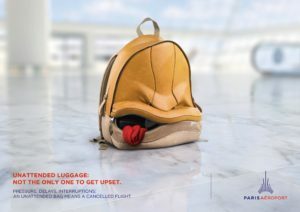 Unattended luggage: not the only one to get upset. 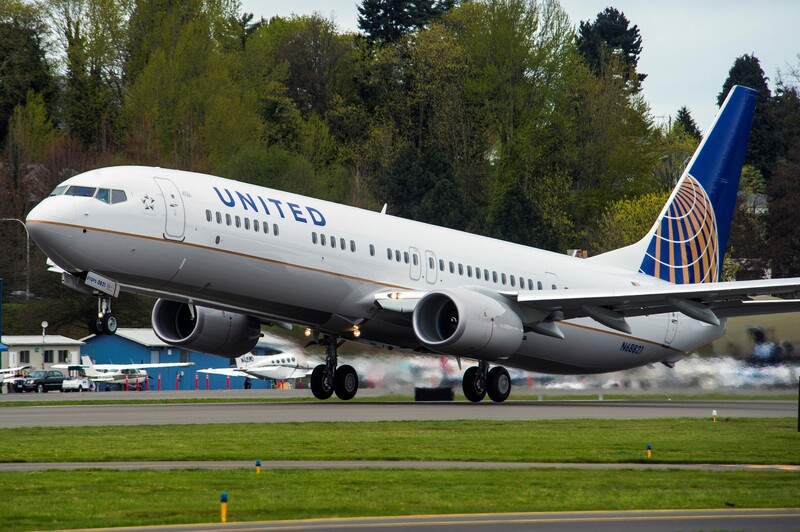 Pressure, delays, interruptions: an unattended bag means a cancelled flight. 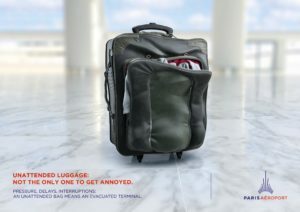 Unattended luggage: not the only one to get annoyed. Pressure, delays, interruptions: an unattended bag means an evacuated terminal.